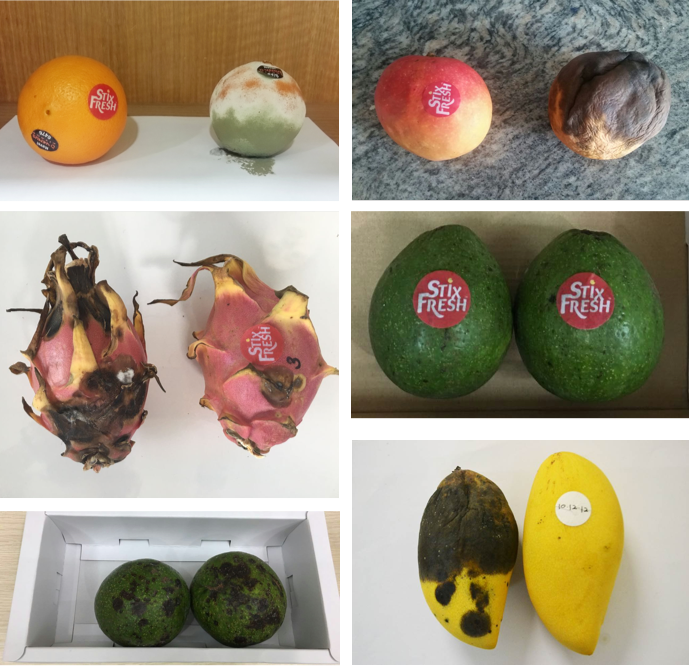 Fruits and vegetables have the highest waste rates of all foods due primarily to spoilage. 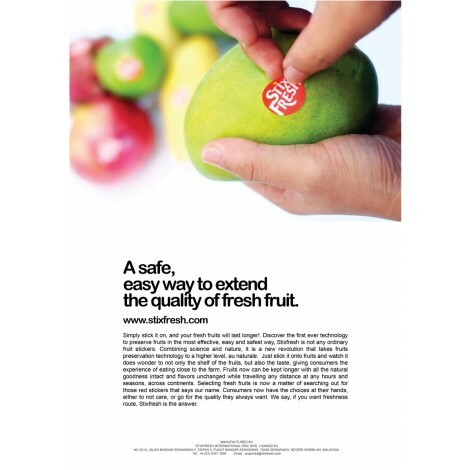 At StixFresh, we’ve developed a simple sticker that can keep fruit fresh for up to 2 weeks longer. Simply apply the sticker to the surface of your fruit and you’ll see the difference. 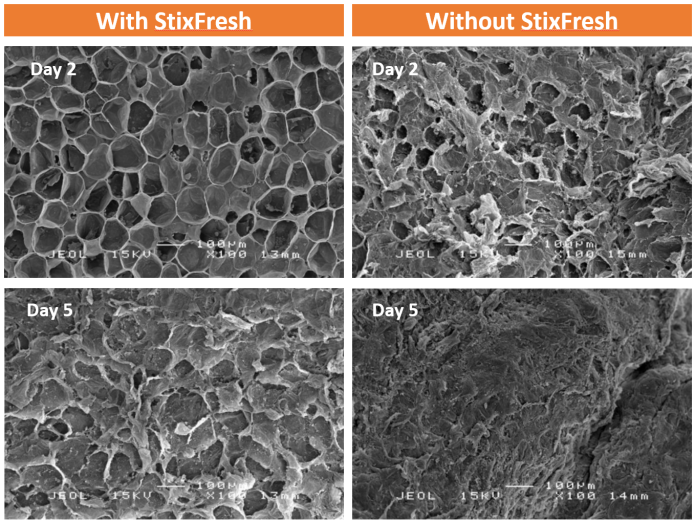 Replacing the ubiquitous produce label, StixFresh is composed of 100% natural ingredients. The formulation on our sticker features naturally produced plant-based compounds that plants make to protect themselves from harmful environmental conditions. These compounds work together to create a protective layer around the fruit. And presto, extended freshness. 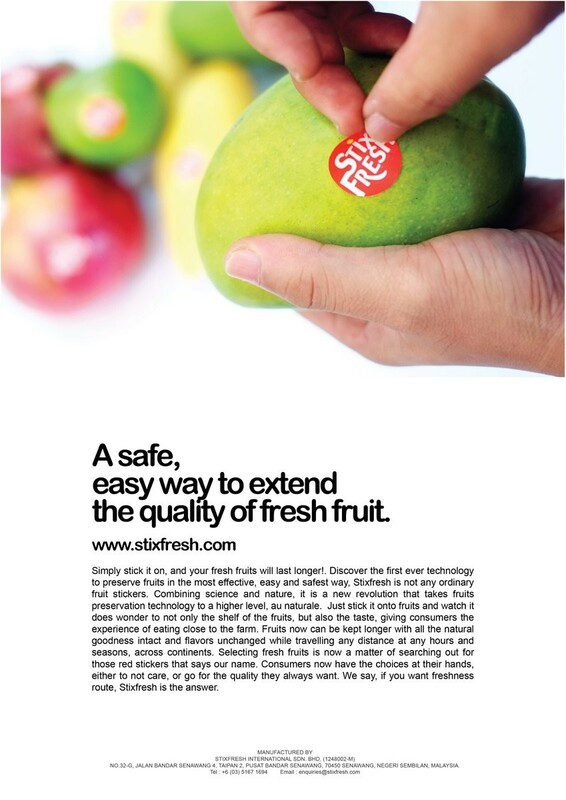 StixFresh can do more than just extend your fruits’ freshness by up to an incredible 2 weeks. 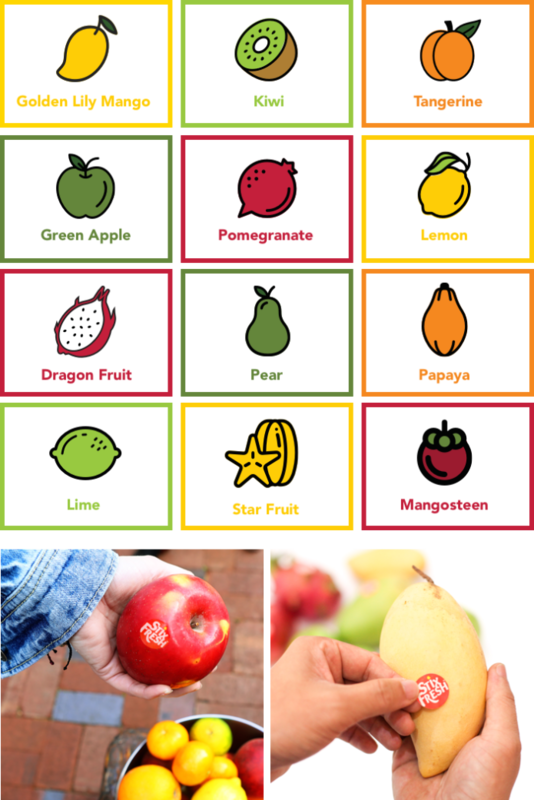 Independent studies have also shown that fruits treated with the StixFresh sticker show increased sweetness, higher retention of moisture, and sustained cellular structure resulting in increased firmness. In essence, your fruit will be more fruitful than ever. 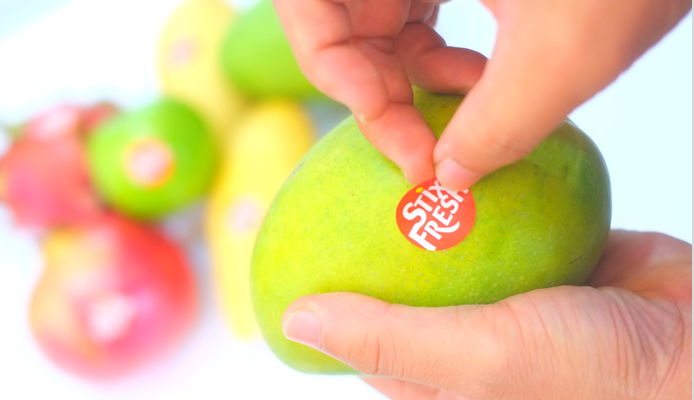 StixFresh stickers perform best when placed on avocados, apples, oranges, and mangos. 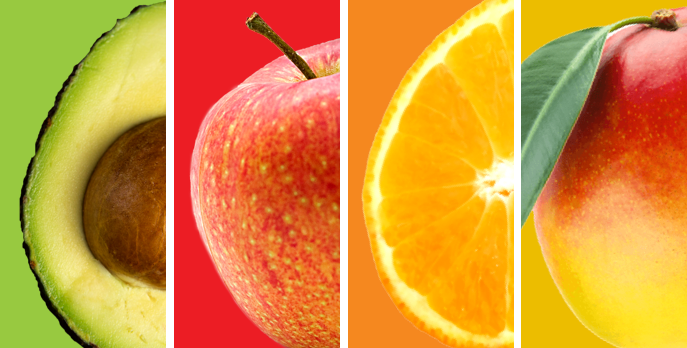 So, your taste in fruit goes beyond the basics? No worries! 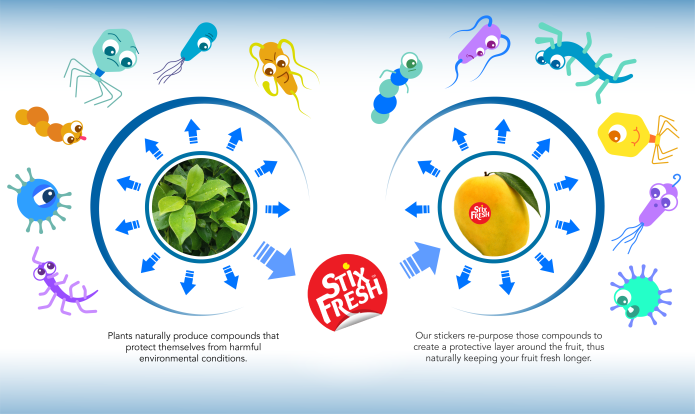 Third-party independent studies have shown that StixFresh works with papayas, pomegranates, dragon fruits, kiwis and many more! 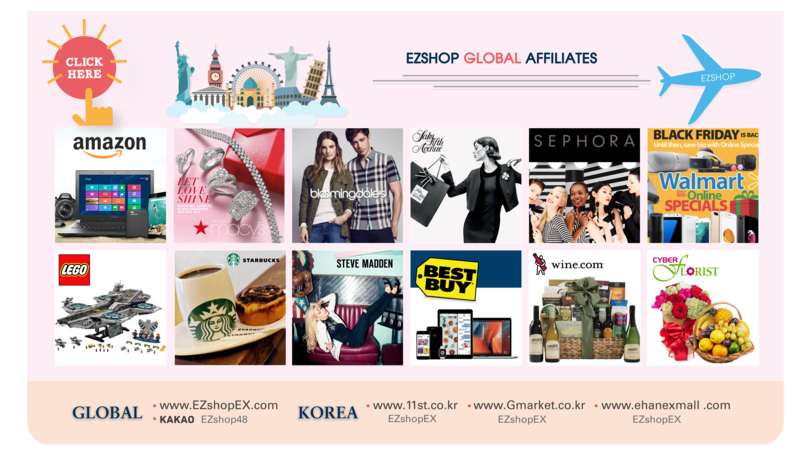 Check the list below for your favorites. 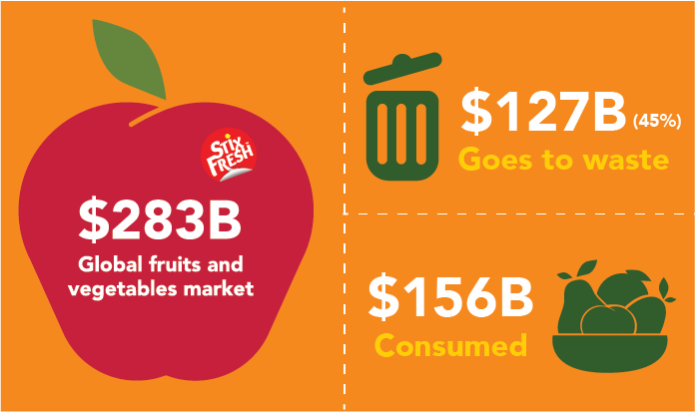 Globally, 45% of fruits and vegetables go to waste. No one product alone could ever topple such a massive problem. But with all-natural StixFresh, together we can peel and stick our way to great progress. With each and every sticker, you’re making a difference in the world, right from your own kitchen. 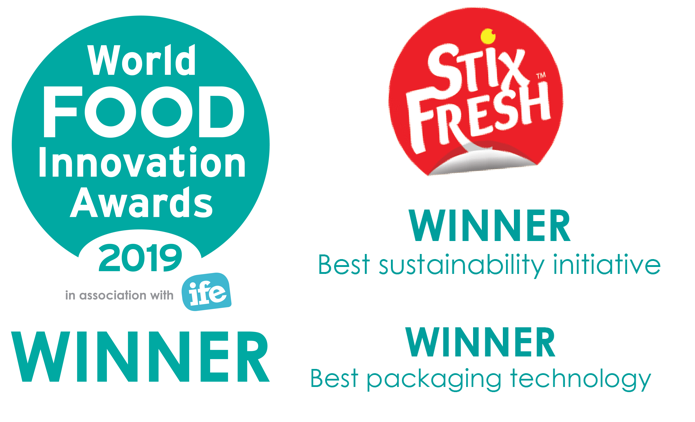 StixFresh won two awards at the World Food Innovation Awards, Best Sustainability Initiative and Best Packaging Technology. 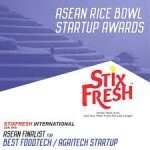 StixFresh was also a finalist in 1 other category: Best Sustainable Packaging. Once our StixFresh campaign is fully funded, we will donate 1 meal for every 100 StixFresh stickers purchased. You’ll be helping us support this important effort by purchasing StixFresh stickers today. The more you buy, the bigger the difference you make. Reducing food waste around the world while reducing hunger right here at home. Hmm, guess that’s like killing two birds with one sticker.